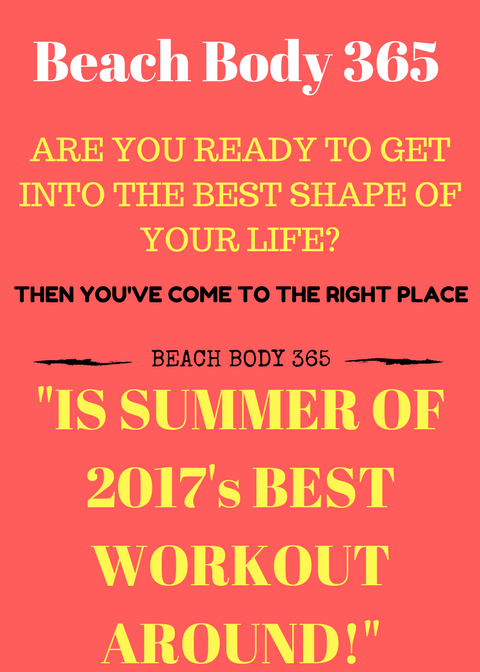 beach body 365 free week lead page - MRFITNESS4U2...THE"BODY TRANSFORMATION SPECIALIST"
BEFORE YOU SIGN UP READ THIS!!! 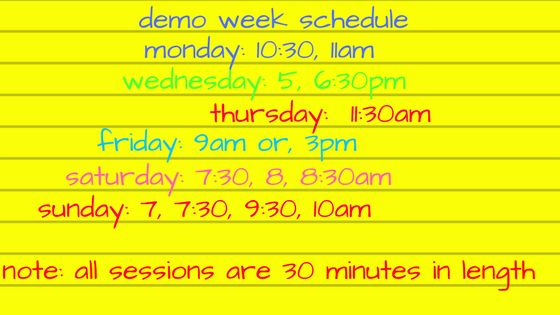 REMEMBER THERE IS A LIMIT OF 8 PARTICIPANTS PER CLASS. 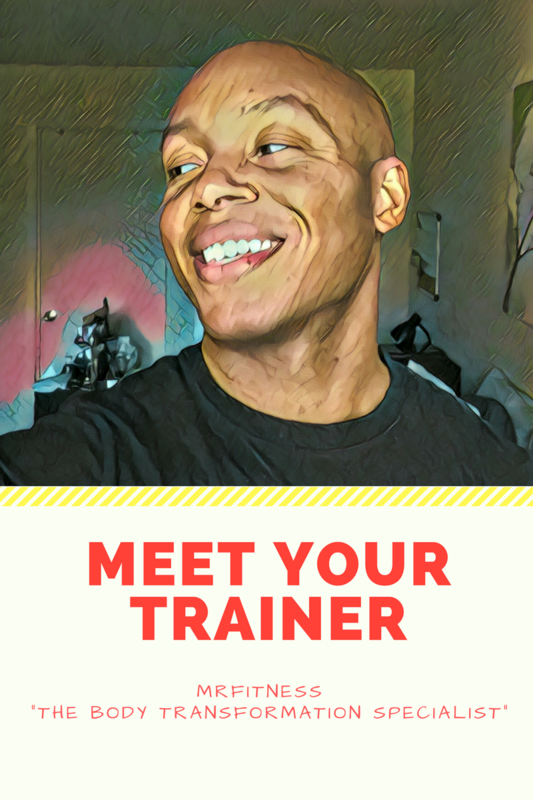 SOME OF THE WORKOUTS WILL BE VIDEO RECORDED (FOR PROMOTIONAL PURPOSES) SO YOU MUST BE COMFORTABLE ON / IN FRONT OF THE CAMERA. Each and every week workouts will held at a different out door location. It's part of how we keep it fun, interesting and keep your body guessing. locations will be set by the start of the program. all of the locations will be with in the OLD BRIDGE, SAYREVILLE, PARLIN, MATAWAN, SOUTH AMBOY, WOODBRIDGE, PERTH AMBOY AREAS.